Raptor Black gloves - gloves exclusive training, the strengthening of the wrists, designed to be used in strength sports and fitness. 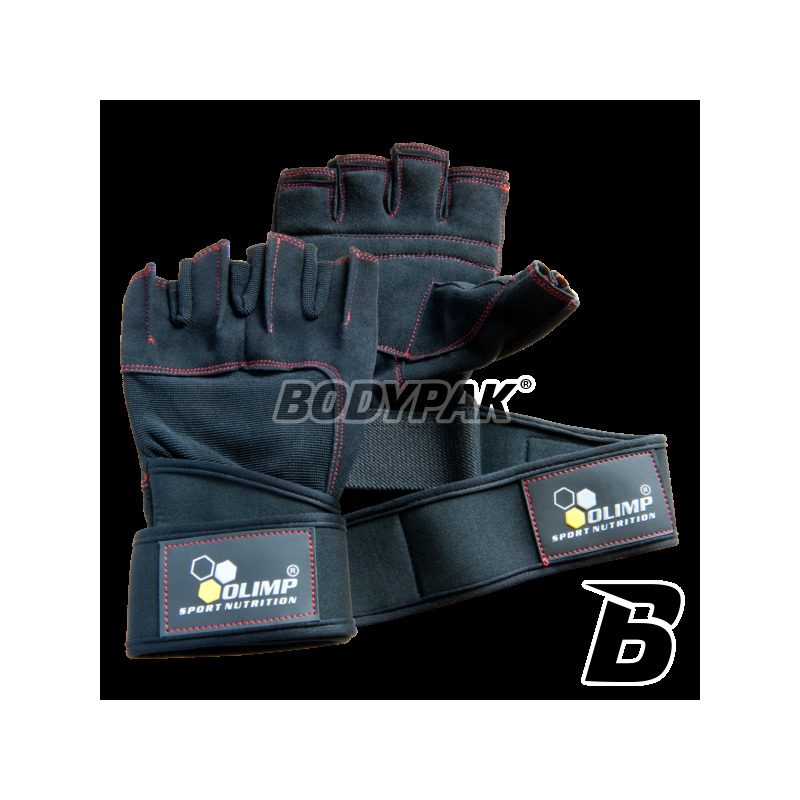 Raptor Black gloves - gloves exclusive training, the strengthening of the wrists, designed to be used in strength sports and fitness. Made of suede, soft leather with comfortably littered inner part and thumb. Flexible fabric between the toes and on the dorsal part of the glove is a guarantee of genius ventilation and fit. Double stitching for durability and quality gloves. 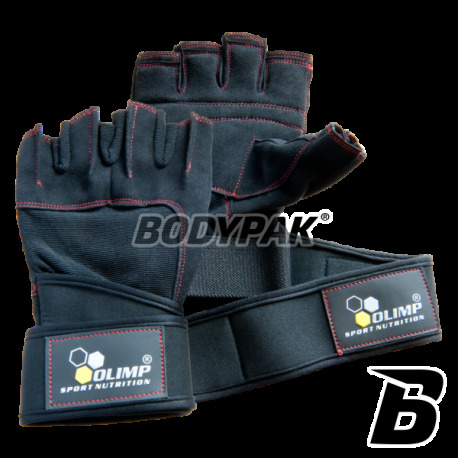 The addition of soft padding in the inner part dampens shock and easier grip, while the sturdy neoprene velcro wrist stiffens and protects against injuries. Raptor Gloves Black are equipped with handles on their toes to help them pull out of hand. Now you'll never have trouble with it, even when his hands are sweaty. Świetny materiał, bardzo solidne wykonanie, dodatkowo usztywniacz na nadgarstek! Służą mi już kilka dobrych miesięcy i cały czas są dobre do użycia. Polecam!